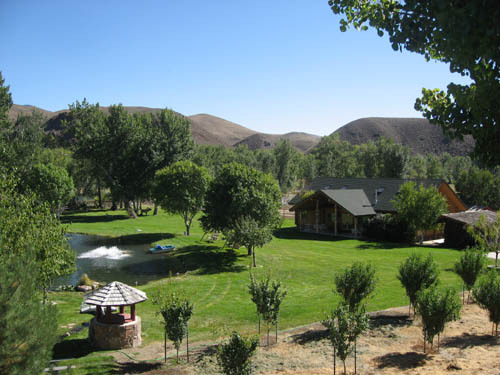 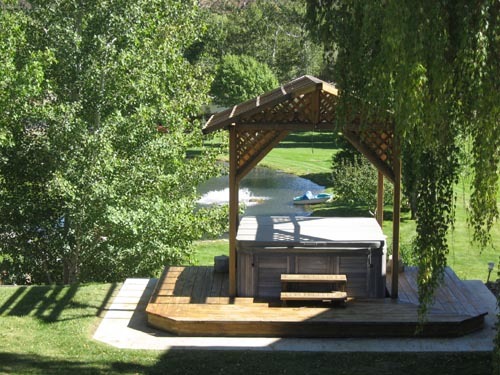 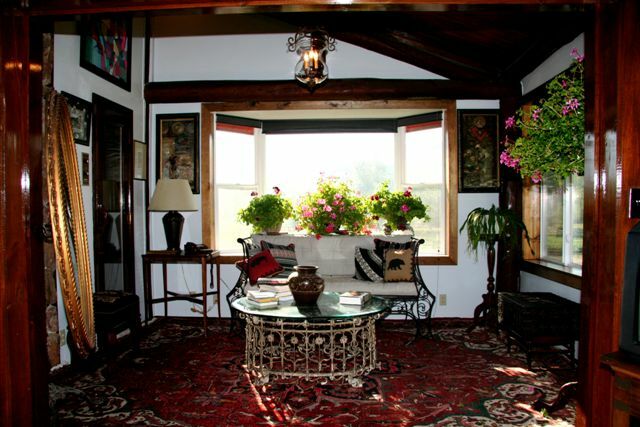 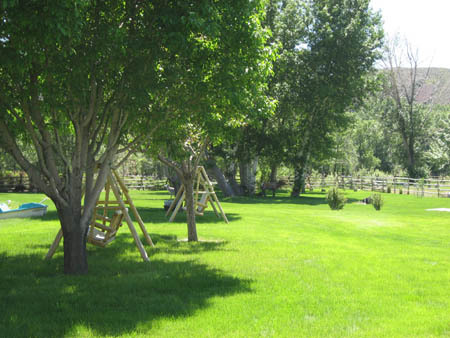 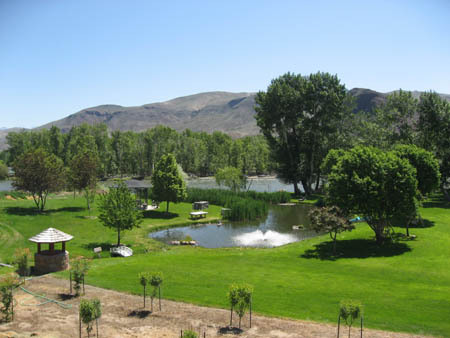 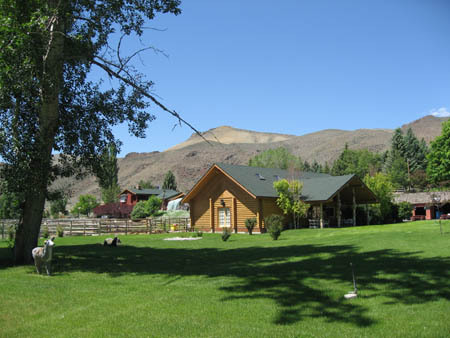 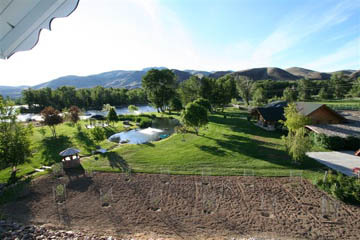 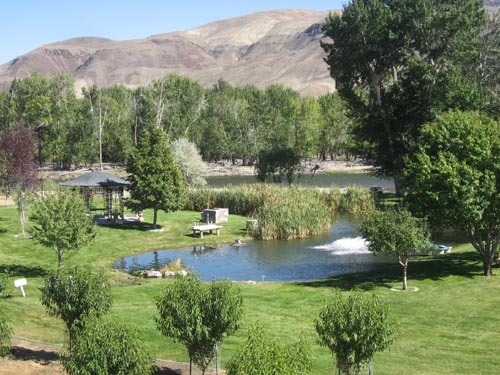 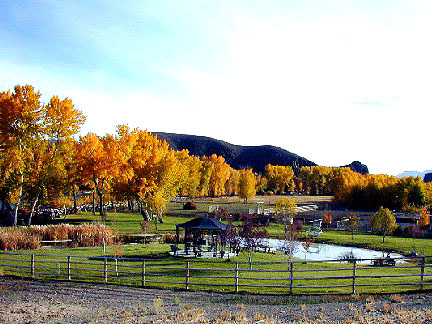 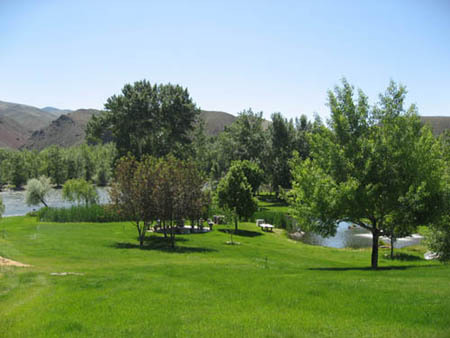 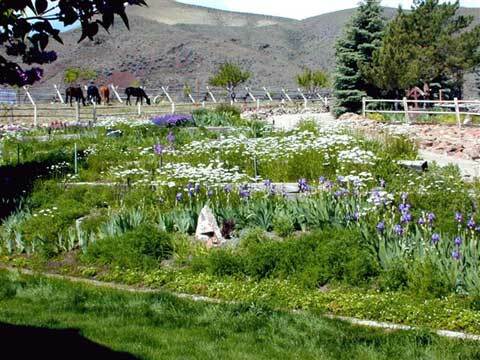 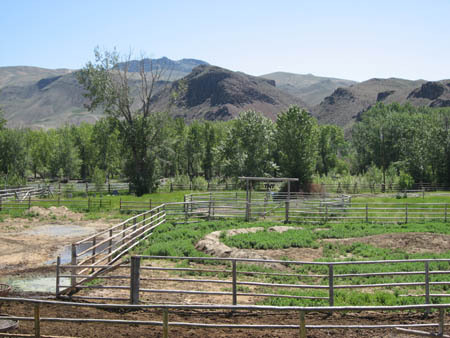 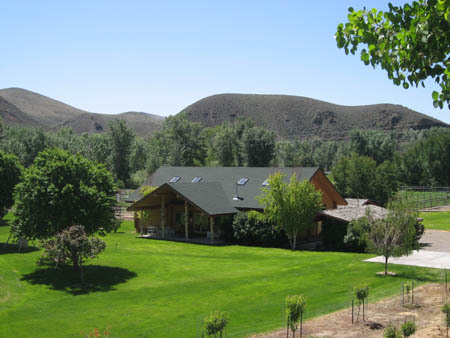 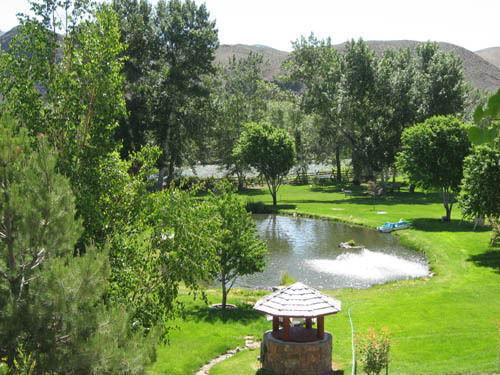 This stunningly beautiful setting is located on the banks of the world famous Salmon River. 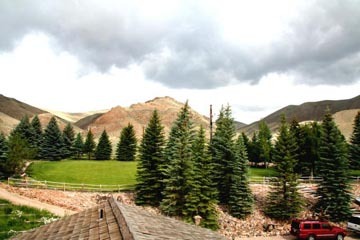 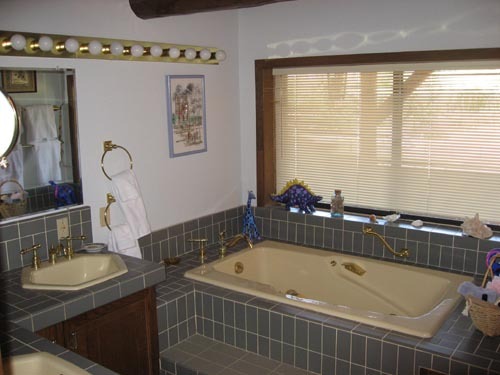 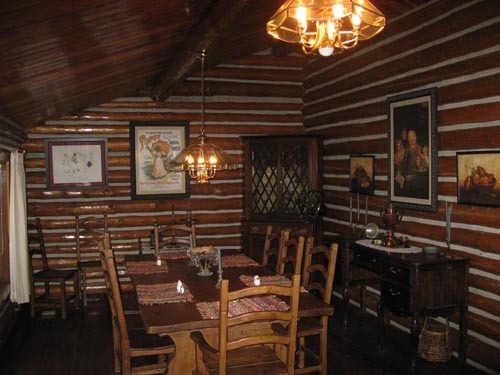 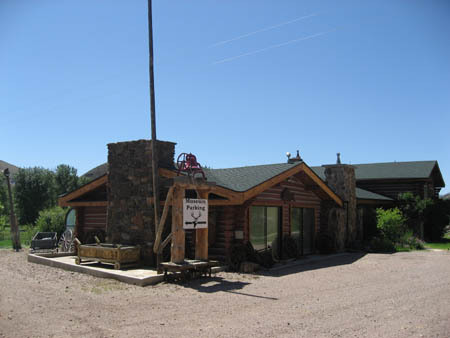 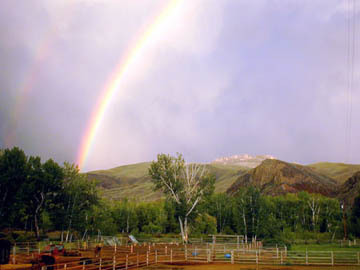 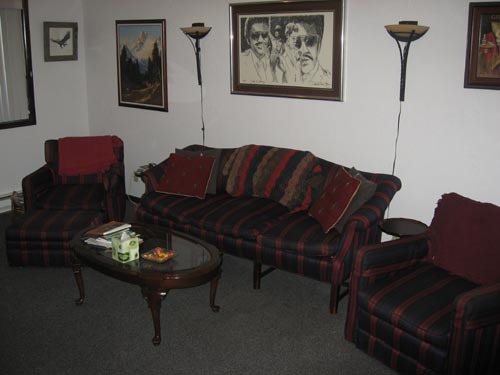 Rainbow’s End has been operated as a Bed and Breakfast and hunting / fishing lodge for several years and is known throughout the American West. 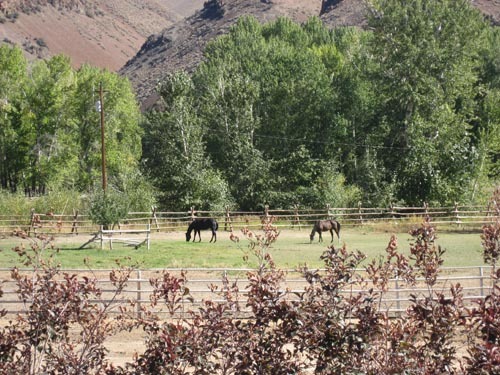 Situated on approximately 8.1 acres, this fabulous property offers two lovely homes, a beautiful log lodge, several outbuildings and a well maintained horse facility. 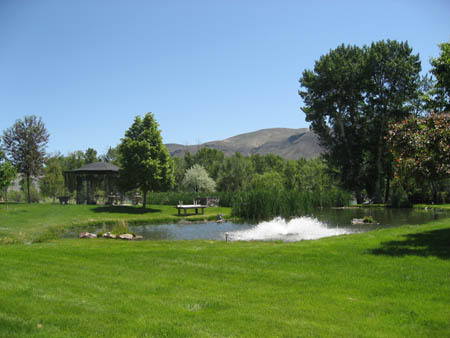 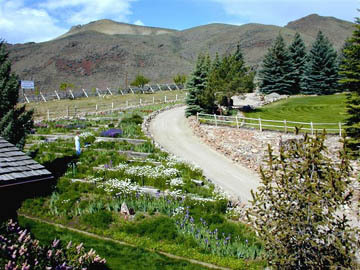 One can walk through well manicured lawns with magnificent landscaping, flower gardens, terraced lawns and trout ponds. 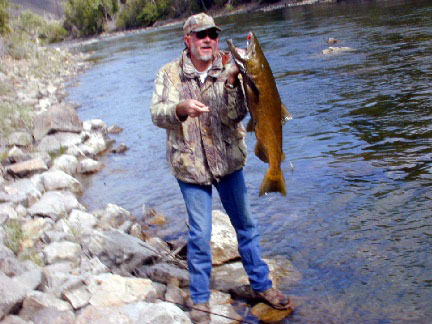 One can cast “for the big one” from the banks of the Salmon River. 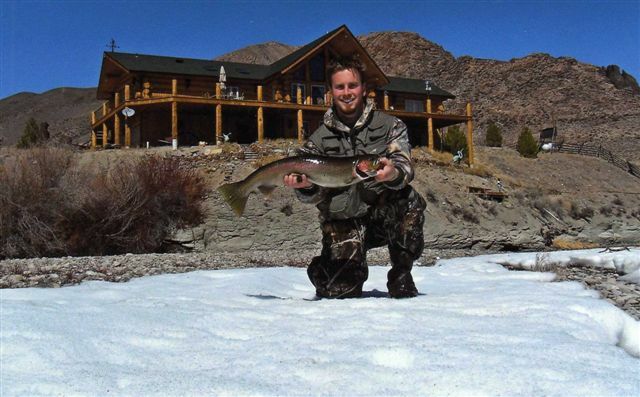 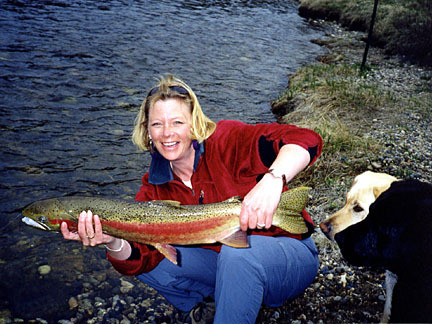 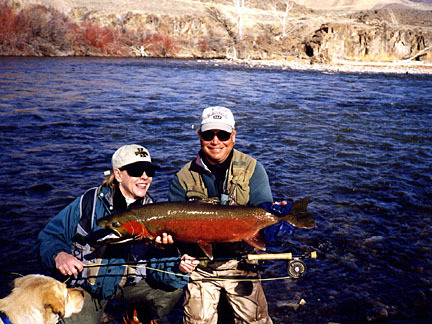 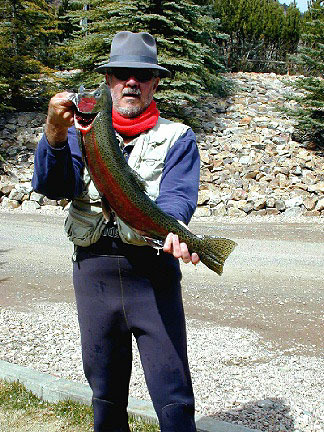 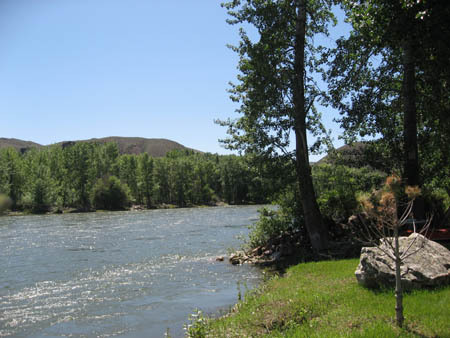 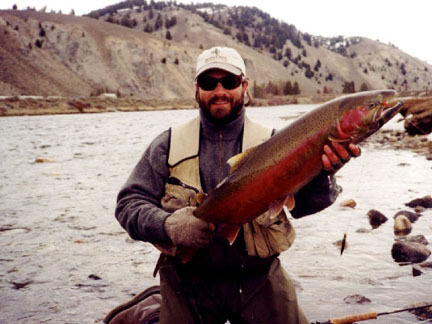 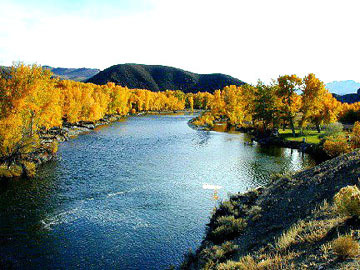 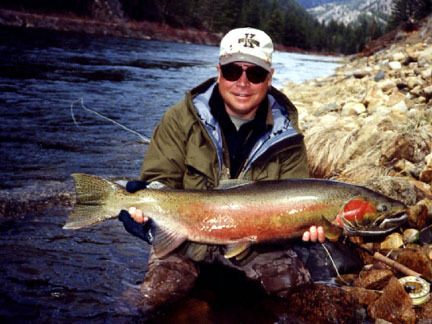 The river offers excellent salmon, steelhead and rainbow trout fishing. 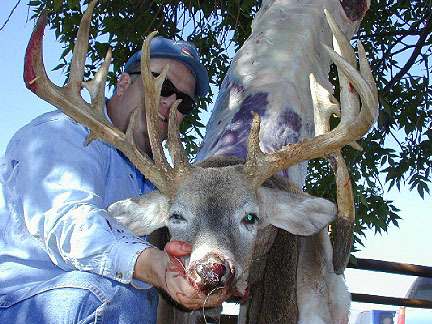 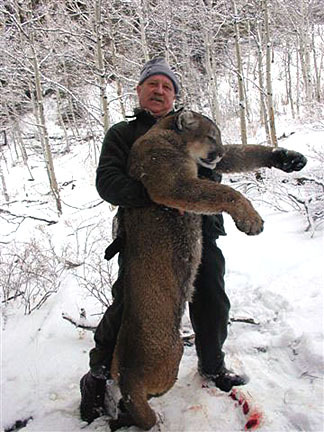 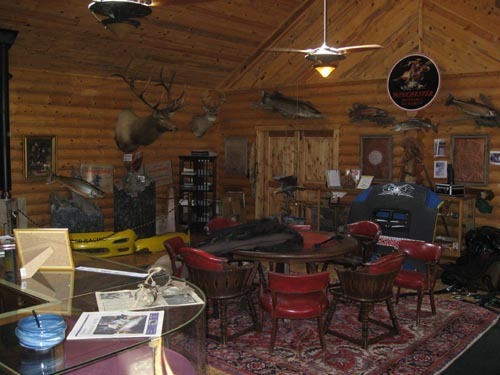 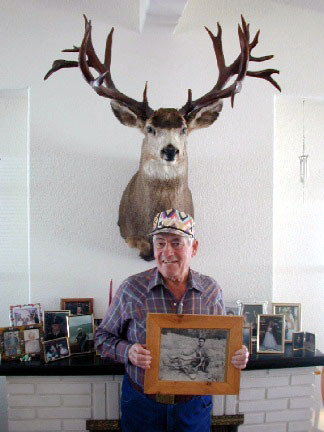 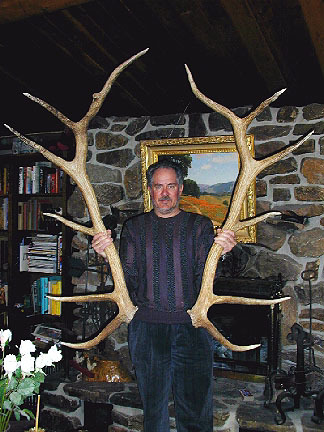 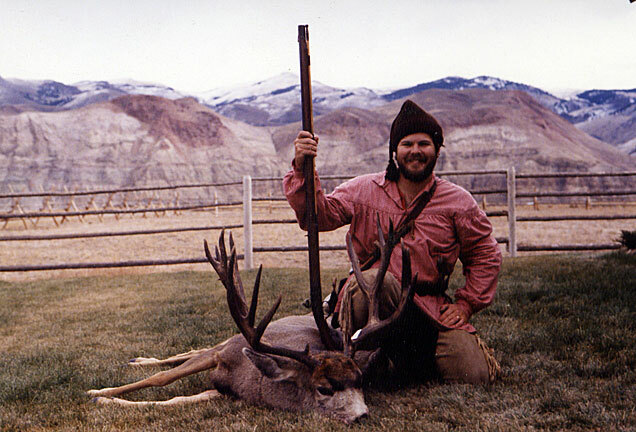 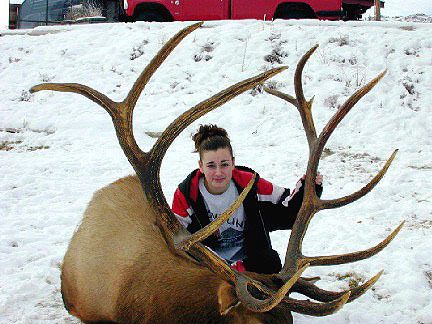 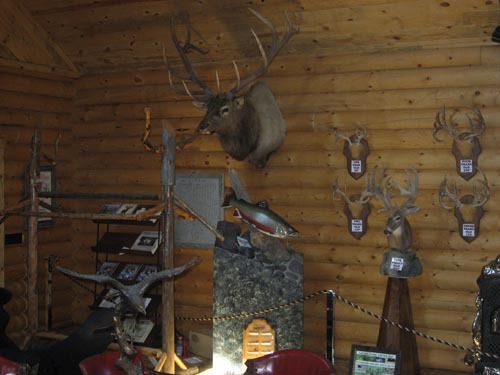 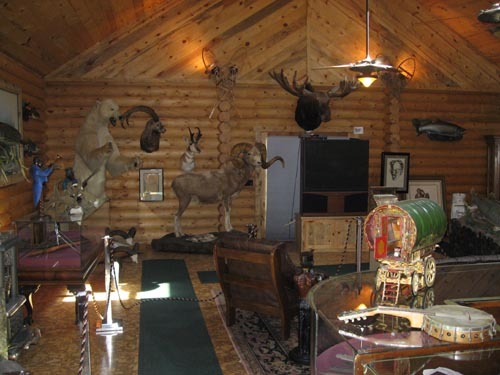 The big game hunting in the surrounding area is world class. 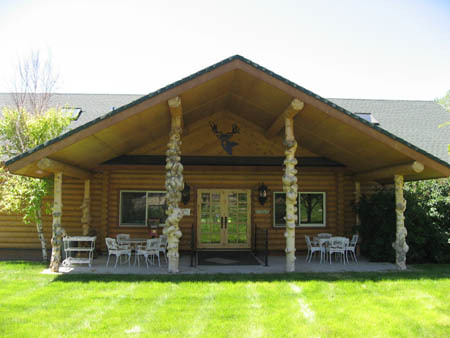 Elk, deer, antelope and moose can be found throughout the area. 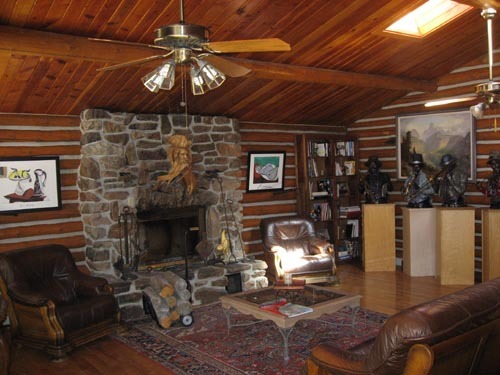 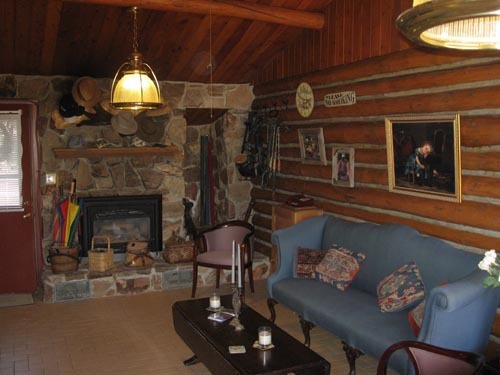 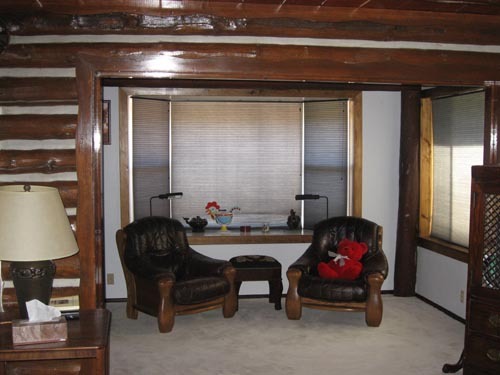 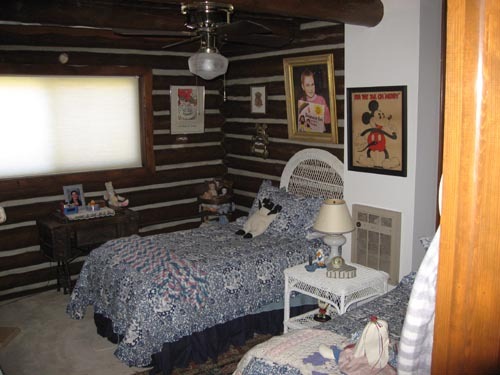 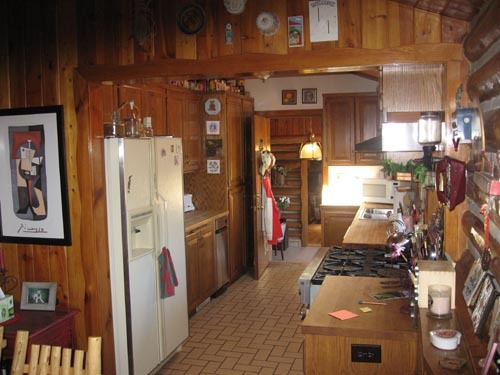 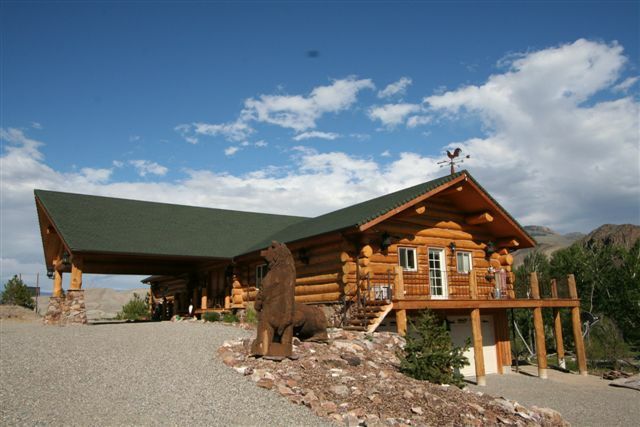 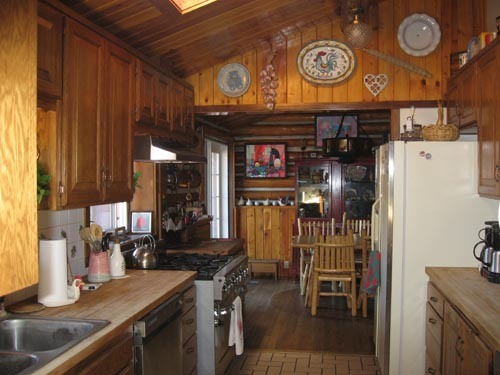 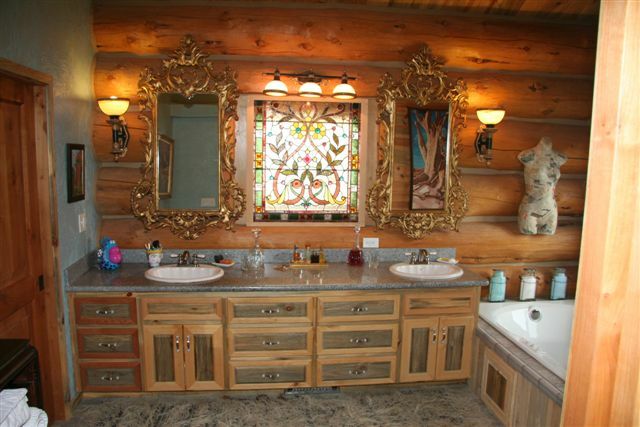 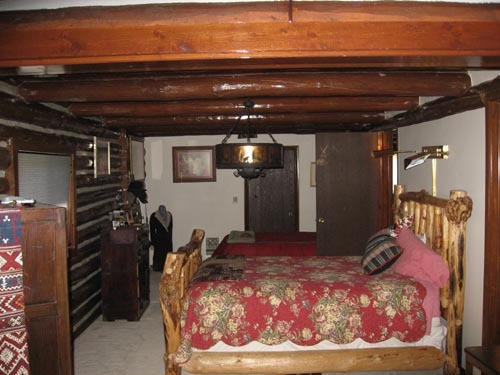 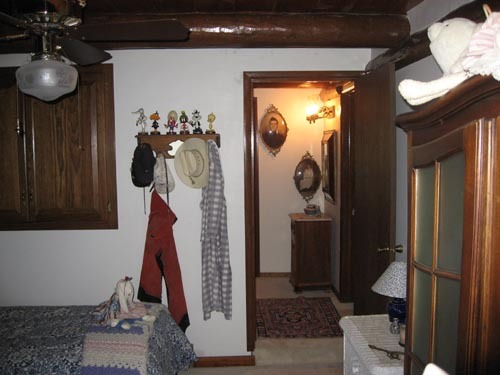 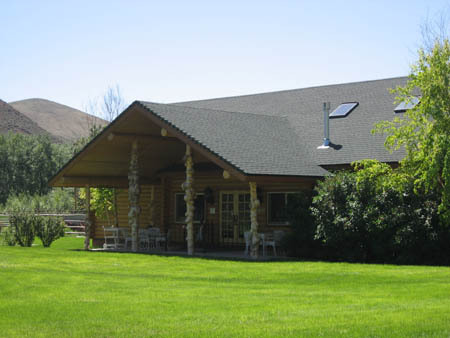 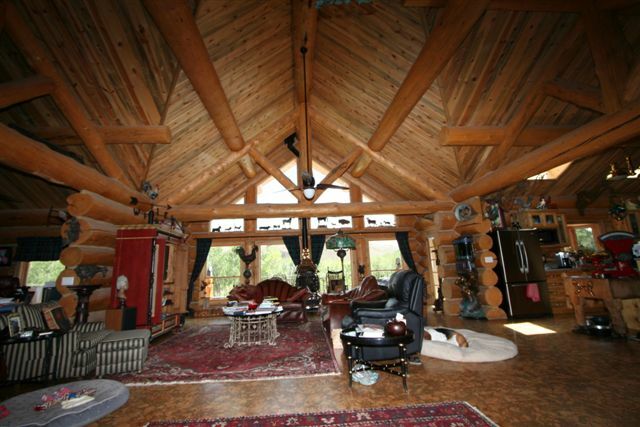 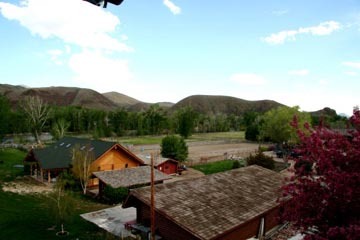 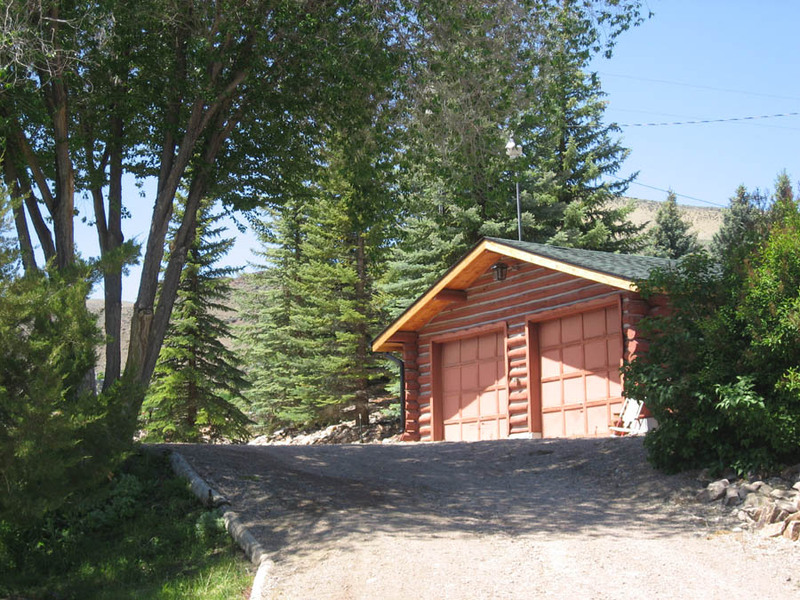 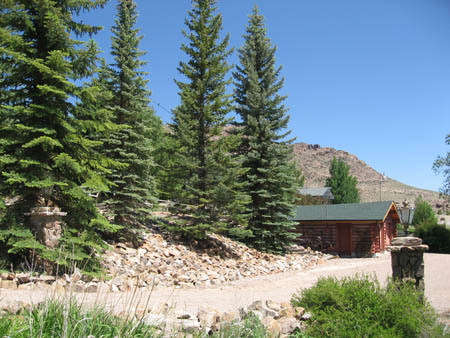 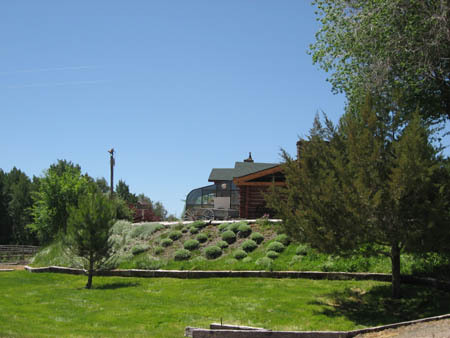 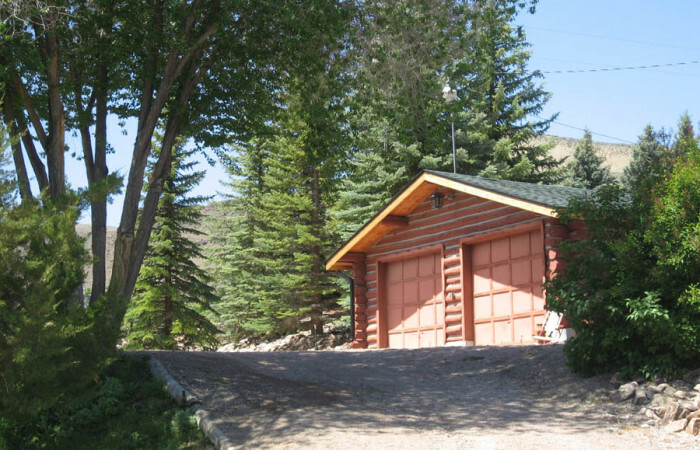 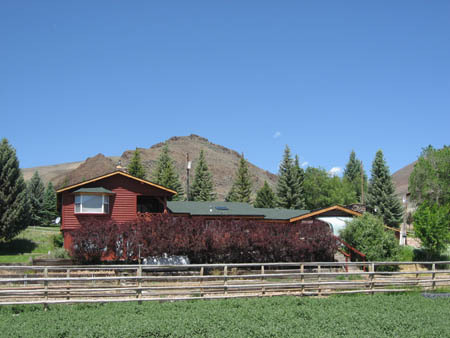 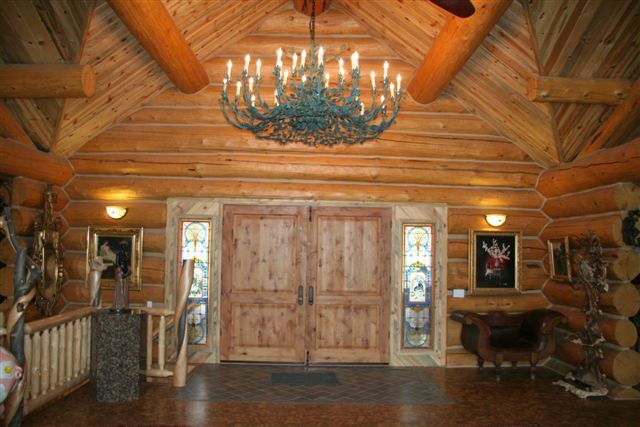 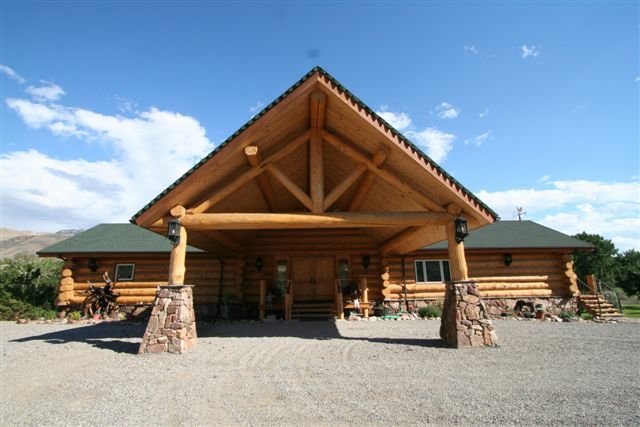 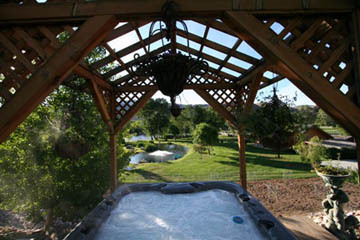 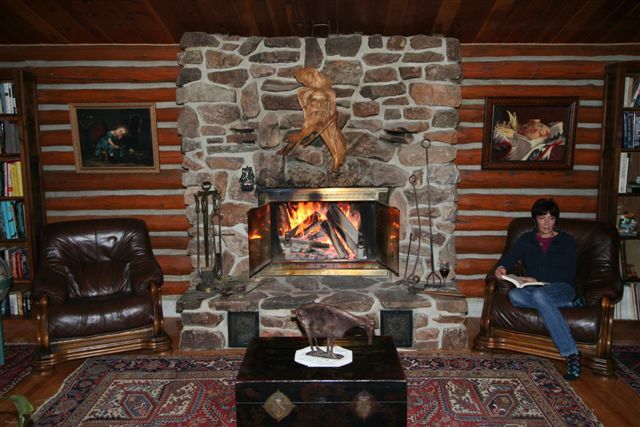 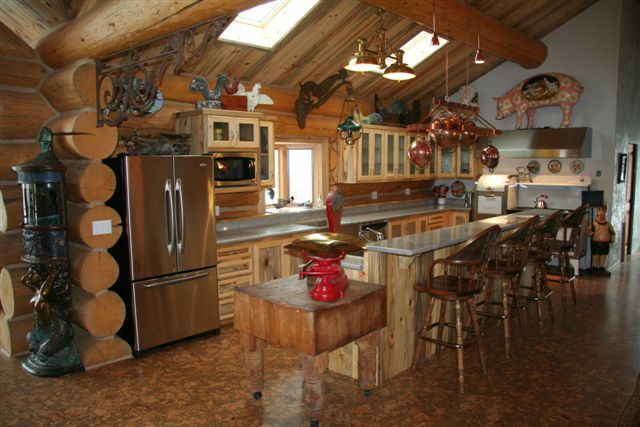 There is the custom Log Home on 2.4 Acres that can be purchased with the compound. 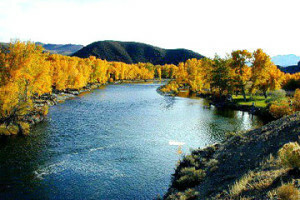 It is contiguous to the subject property. 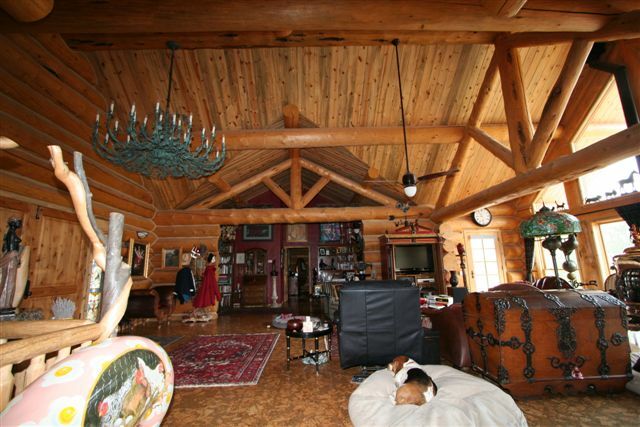 the house is 4,500 sq.ft. 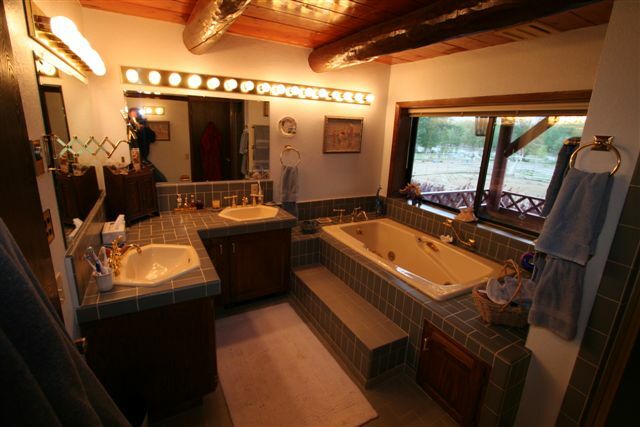 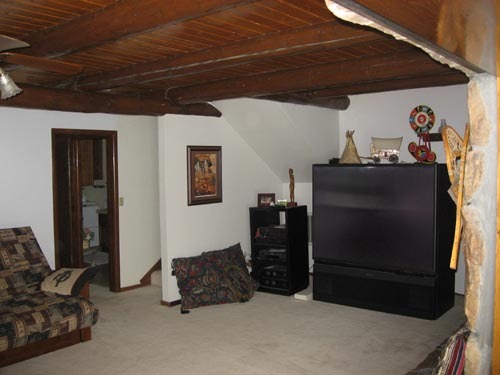 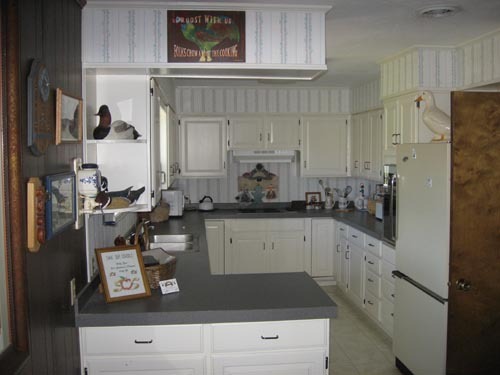 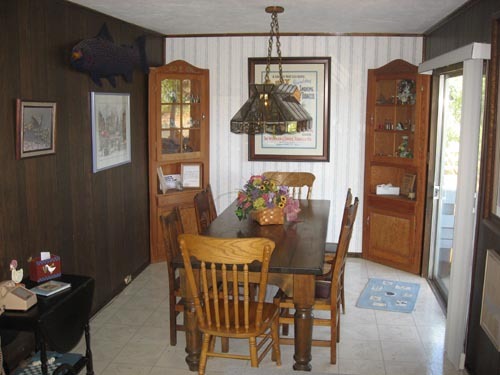 which is comprised of 3 beautiful bedrooms, 2 1/2 baths and 2 kitchens. 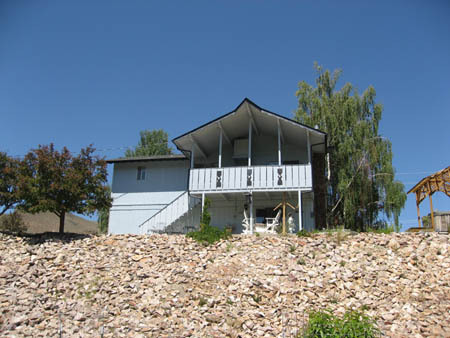 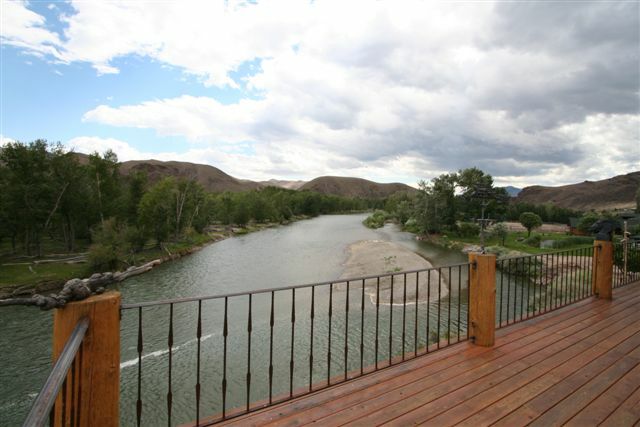 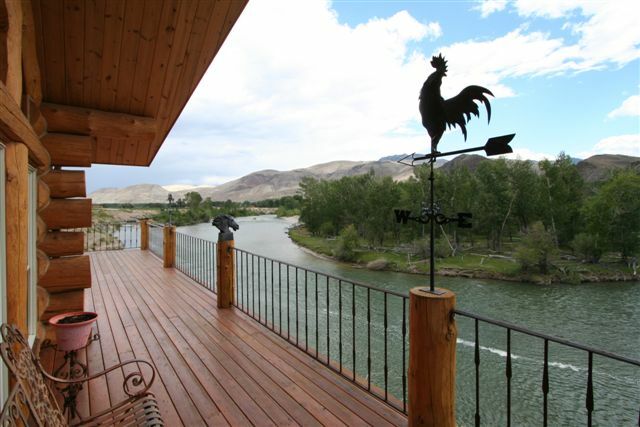 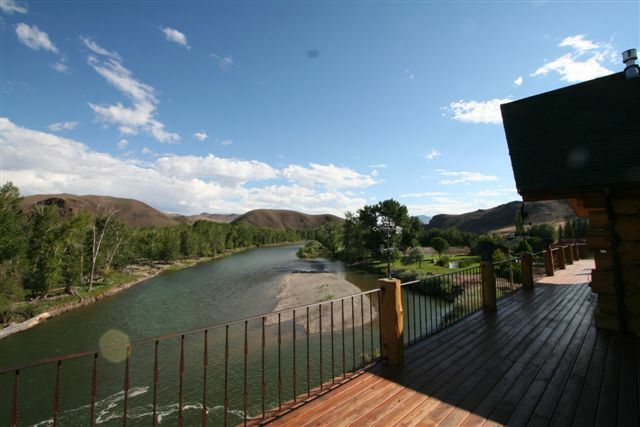 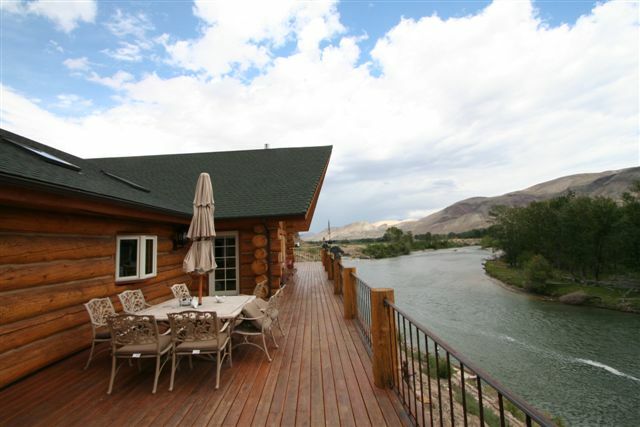 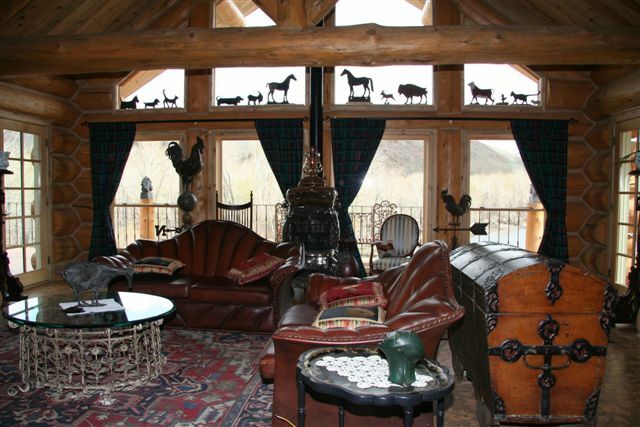 This house is definitely the nicest house in Custer County and delivers stunning views of the Salmon River. 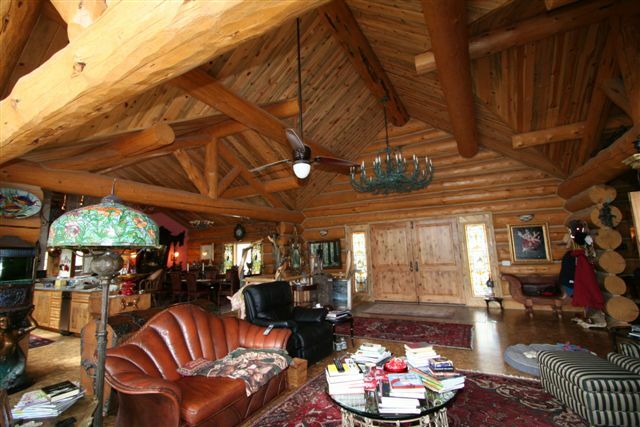 Please take a walk through this magnificent property by viewing the pictures found below. 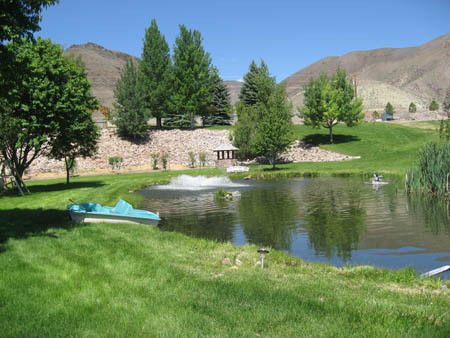 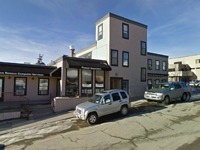 You may contact Mark for a complete inventory list of building and amenities. 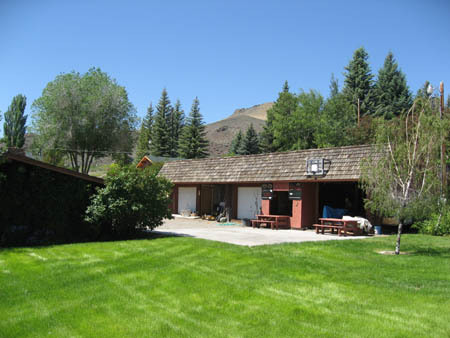 Asking $4,500,000 for the compound and the house or $2,900,000 for the compound.